UPS announced the expansion of its sponsorships in motorsports by entering Formula 1 racing through a multi-year sponsorship of Scuderia Ferrari. The alliance was announced in Barcelona, Spain and featured Scuderia Ferrari driver Fernando Alonso, shortly before the Spaniard took the track for the first time in the team’s 2013 F138 race car bearing the UPS shield. As part of the sponsorship, UPS will have significant visibility as Scuderia Ferrari competes in the Formula 1 World Championship across the globe in 19 countries, including Malaysia in end of March. 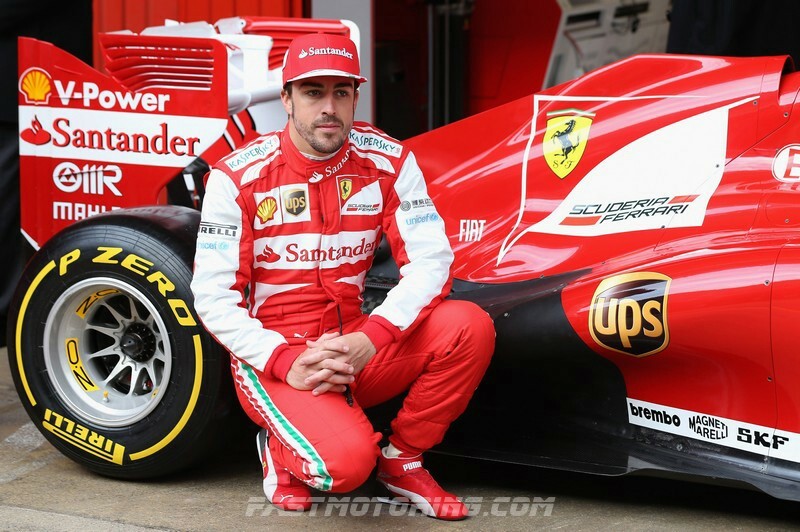 The UPS shield will be visible on the Ferrari F138 cars driven by Alonso and teammate Felipe Massa, on their racing overalls, as well as the Scuderia’s fleet of transporters and trackside equipment. In addition, UPS will implement a comprehensive activation program across the organization on a global scale. Scuderia Ferrari, founded in 1947, is the most recognized name in racing and is also the most successful. Scuderia Ferrari is the only team to have competed in the Formula 1 World Championship continuously since its inception in 1950 and holds nearly every Formula 1 record. 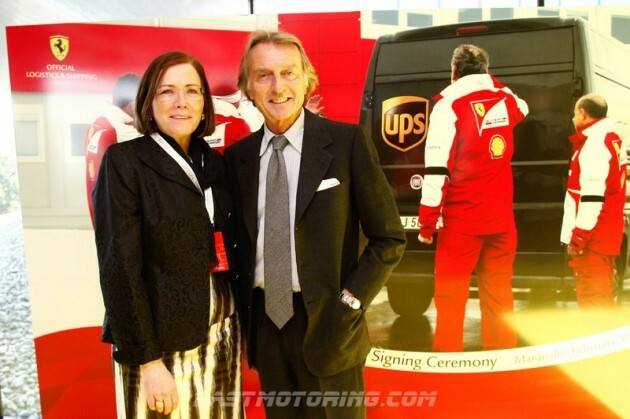 “We are excited to join Ferrari and be a part of their racing organization,” said Christine Owens, UPS senior vice president, communications and brand management at the signing of the long-term agreement yesterday at Ferrari’s headquarters in Maranello, Italy. “UPS has been involved in motorsports for more than 12 years. Expanding our involvement into Formula 1 with one of the world’s most recognizable racing teams brings together two worldwide brands that have rich histories and cultures as well as a track record of unmatched commitment to excellence.